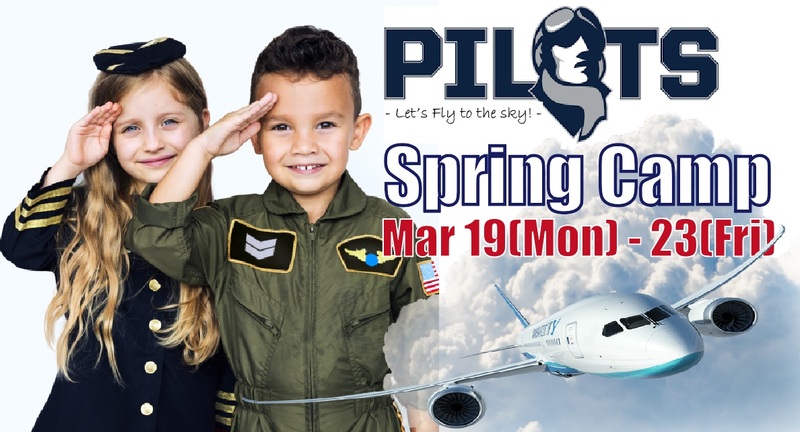 Take to the skies this spring for Laurus’s “Pilots” themed Spring Camp! Let’s be a pilot or air crew member and explore the many and varied ways to travel in style! Join us at Laurus airport and create your own pilot costume and airplane. Let’s challenge the flight simulator and enjoy hands on games and activities! Design and create your own pilot costume and airplane! Challenge our flight simulator and role-play Laurus airport! 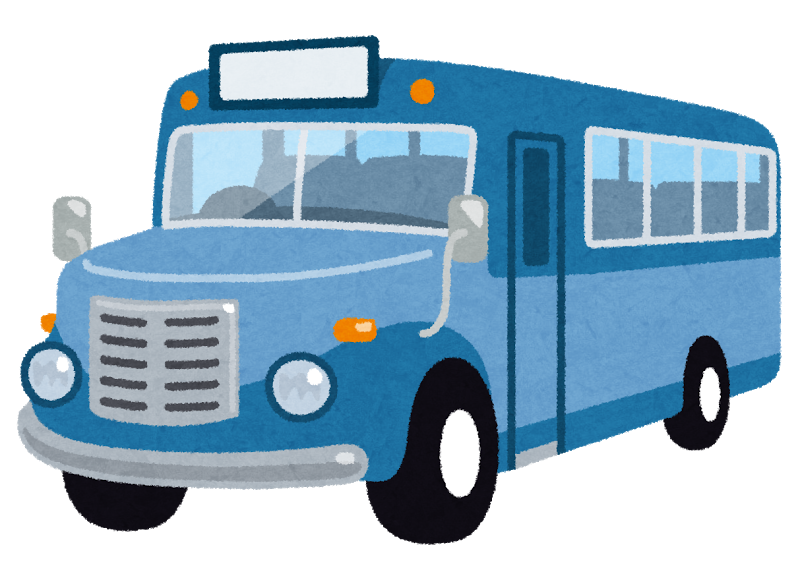 *Important notice: Students who use the bus service from 15:30 will be classes as extended childcare students from 14:00-15:30.The extension fee of 1,950 yen is required. -The deadline to apply for bus service is Monday, March 5. Please contact us to get more detailed information. *Important notice: Students who use the bus service from 15:30 will be classes as extended childcare students from 14:00-15:30. The extension fee of 1,950 yen is required. Please complete apply by Monday, March 12. The bank transfer for the fee will be made on Tuesday, March 27. Please complete apply and payment by Monday, March 12.